Nationwide Health, LLC is a well-known and respected American Heart Association Training Center in Broward County, Florida. Nationwide Health, LLC was established 8 years ago and focuses on up-to-date and informative training and continuing education. 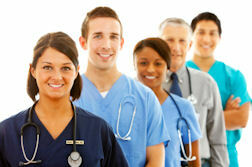 Nationwide Health, LLC is currently owned and operated by a team of experienced and enthusiastic medical professionals. Healthcare Professional, Rick Matherly, operates under the medical direction of Dr. Hunter Brown. Together they have utilized their years of medical experience in both teaching and training to create informative, updated courses. 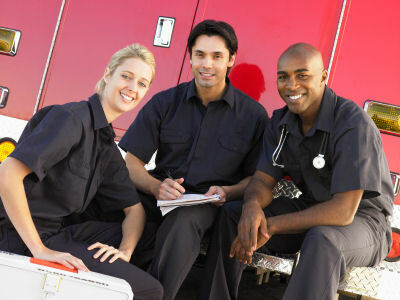 Nationwide Health, LLC consists of a highly educated and respected staff ranging from paramedics to nurses and doctors. 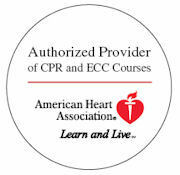 As listed on the American Heart Association website, we offer a variety of courses, including BLS for Healthcare Providers, Heartsaver AED, Heartsaver First Aid, CPR certification, ACLS, PALS, Bloodborne Pathogens and First Responder to a large range of companies and establishments. Our Training Center also teaches Instructor Courses for BLS, ACLS, and PALS Providers. 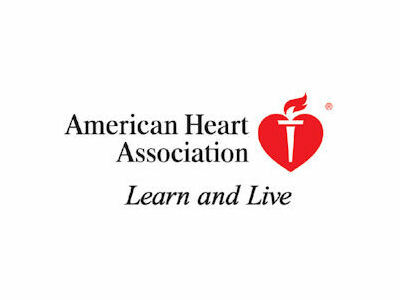 As a certified American Heart Association Training Center, we are constantly striving for the most current life saving methods of training and constantly updating our courses to suit the needs of our community. 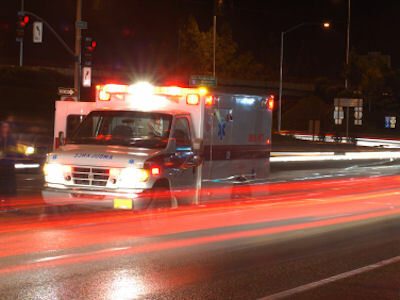 The American Heart Association is the world leader in emergency cardiovascular care and insists on the quality training that Nationwide Health LLC provides. The American Heart Association and the healthcare community are key partners in the continued development and improvement of our national Emergency Cardiovascular Care (ECC) programs. In coordination with various national organizations, the AHA publishes guidelines and scientific statements recognized as the international standard and help to meet the needs of the communities we serve. 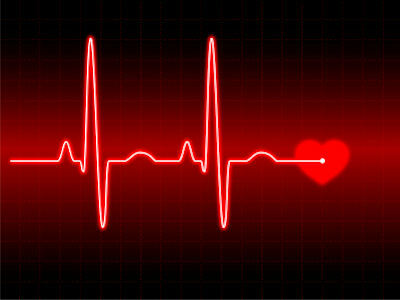 The overwhelming strength of the American Heart Association's training program is "quality." This is achieved through the continued support of science and research in the field of emergency cardiovascular care. Meet Rick Matherly: Rick Matherly has been in the Fire Service for many years and has been a Florida Licensed Paramedic for over 32 years. Rick's PASSION is in "Educating, so others may live" in a STRESS-FREE environment. Rick continues to work hard and strive to deliver the best American Heart Association classes that he can teach. Rick also knows from going "up the ladder," if you will, that in the Fire service...customer service is Number One. NO FEE FOR NEW INSTRUCTORS! instructor alignment - Instructor fee is always free!